Indulge yourself in an elegant, sophisticated evening at the First Lady of American Theater’s former Hudson River estate, Pretty Penny, where Marilyn Monroe, F. Scott Fitzgerald, Madonna and many other celebrities were entertained and Edward Hopper painted. 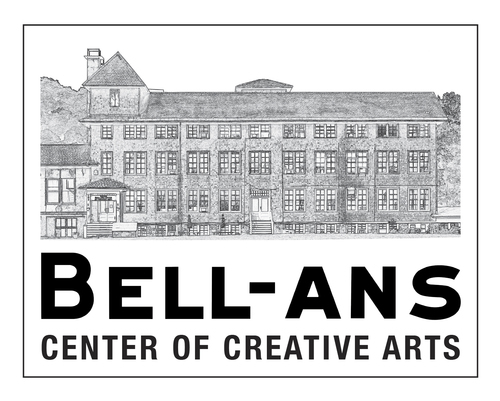 Benefit to support Art Programs in Public Schools & Edward Hopper House Museum & Study Center. Sponsored by Ellis Sotheby’s International Realty. Click HERE for more information.